The Facade Of The Vyšehrad Cathedral In Prague In Czech Republic... Stock Photo, Picture And Royalty Free Image. Image 93848884. 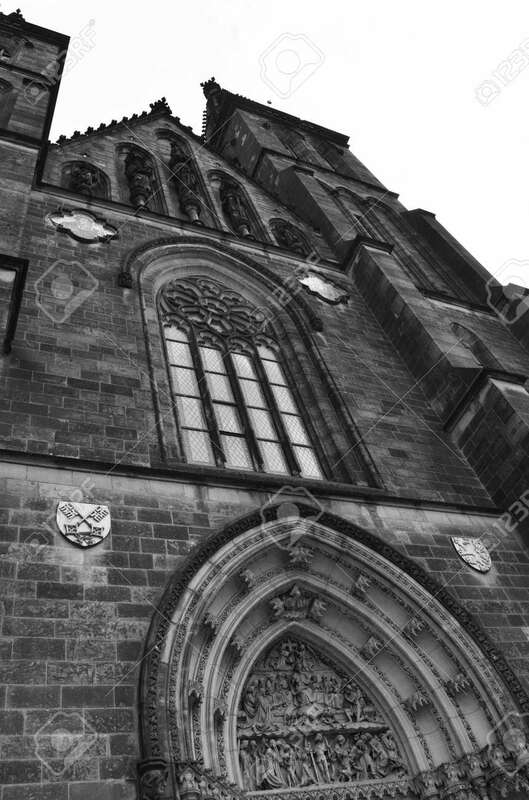 Stock Photo - The facade of the Vyšehrad cathedral in Prague in Czech Republic. Black and white. The facade of the Vyšehrad cathedral in Prague in Czech Republic. Black and white.